← Open minds at U of C. In 1969 before Stonewall? LGBT History Month – check out this CBC video from 1959! Happy October, which also happens to be LGBT History Month in North America. LGBT History Month began in 1994, founded by Missouri high-school history teacher Rodney Wilson who was concerned about the lack of LGBT issues in the education curriculum. October was chosen by Wilson because National Coming Out Day already was established and well known, on October 11, and October commemorated the first march on Washington by queer activists in 1979. LGBT History Month is intended to encourage honesty and openness about being lesbian, gay, bisexual or transgender. 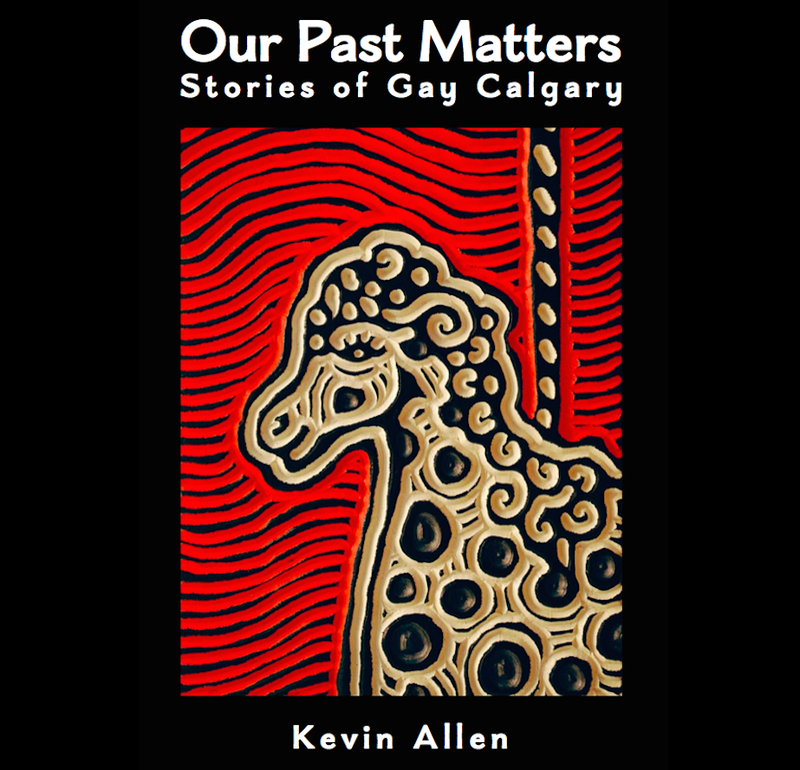 This entry was posted in Uncategorized and tagged CBC, gay, Gay history, human-rights, queer. Bookmark the permalink.